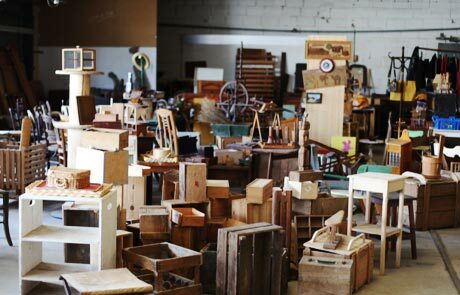 As a proud advocate for social and solidarity economy, Diagonale is launching La Ressourcerie, an annual event where professional artists are invited to buy, sell, or trade unused materials. Wood, fabric, plinths, tools, and any objects that can be used in the creation and experimentation of new work will be on offer over the course of two days. Artists who wish to contribute materials to the event will be required to pay a $10 submission fee. All buyers welcome to the event, admission is free. 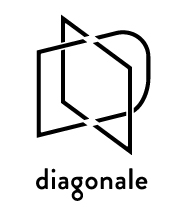 Only the entrance fee to the event will go towards Diagonale. All sales proceeds will be kept by the individual vendors.